WILMINGTON, Del. and WASHINGTON, D.C., Sept. 7, 2012, -- DuPont Photovoltaic Solutions (DuPont) and Distributed Sun LLC (D-SUN) today announced they are collaborating to help drive increased adoption of solar energy through the D-SUN Distributed Solar Network™. Together the companies will advocate best practice specifications, promote data transparency and provide access to a comprehensive suite of analytical tools to benefit the growing solar energy industry. The aim is to facilitate project specifications that will better inform the decisions of system owners, investors and users. DuPont will help guide D-SUN on specifications for materials that deliver improved efficiency, lifetime and lower overall system costs to maximize returns for solar installations, and reduce investment risk. 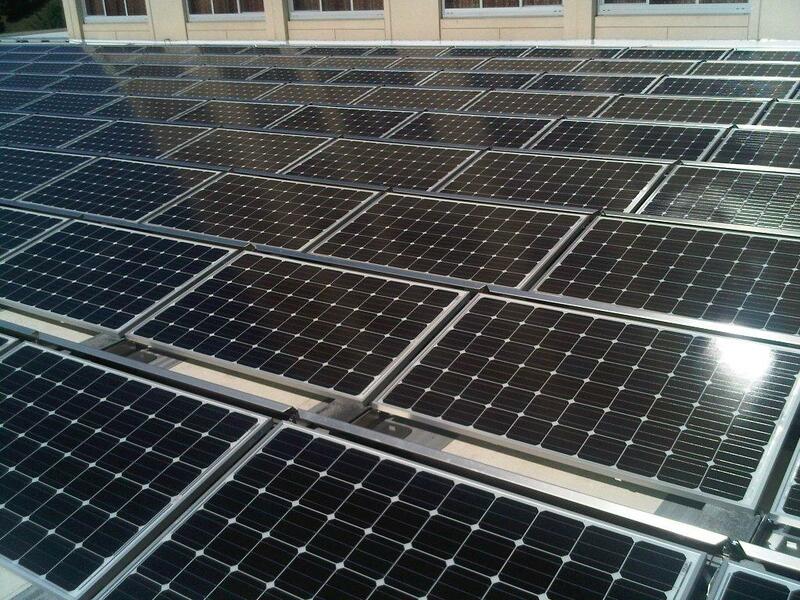 DuPont is the leading materials supplier to the photovoltaic industry globally (ex. silicon). DuPont materials are in over half of the world’s 300 million solar panels installed since 1975 and have been time-tested for over 5 trillion outdoor panel-hours. The Distributed Solar Network™ is a commercial solar development model, delivering best-practice methods aligned with the rapidly changing industry landscape. In addition to project sourcing and funding, network members have access to truSolar™ ? an industry-driven standard for project selection, underwriting and approval. These services are available to developers, installers and integrators nationwide through D-SUN. D-SUN’s suite of custom analytics is quickly becoming the industry’s accepted best-practice for solar market decision-making within the commercial, industrial and public segments. D-SUN has enlisted 42 members from 21 states and constituting 440 megawatt of solar projects since the second quarter of this year. D-SUN’s goal is to assess nearly 1.5 gigawatts of distributed solar projects through next year, providing database reliability and real-time fleet data collection. DuPont and Distributed Sun aim to facilitate PV project specifications to improve returns for system owners, investors and users. Photo courtesy of Distributed Sun LLC.